When I was a younger, I used to make my own diamond rings online and send them to my boyfriend at the time, "as a joke". :) Recently, I played around on Anjolee.com custom creating all kinds of diamond jewelry for fun, but also pieces that I may treat myself to someday! On Anjolee you can custom create diamond jewelry such as earrings, bracelets, necklaces, and rings including engagement rings, wedding bands, and fashion rings. 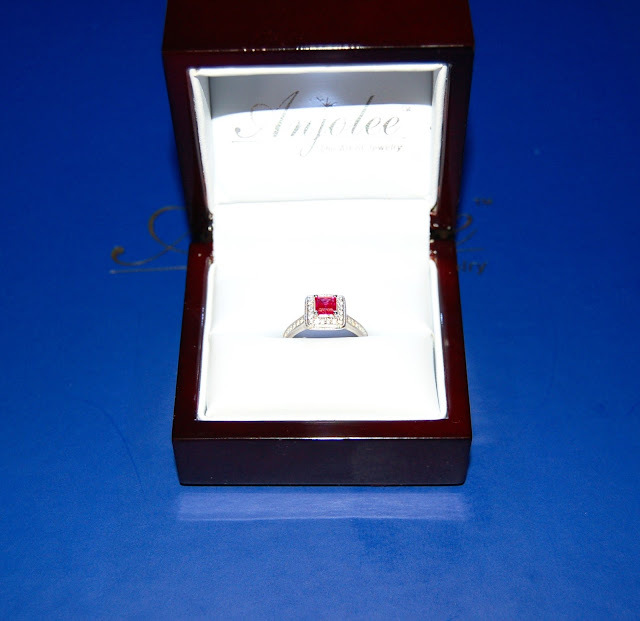 You can custom create by metal type, gemstone, and diamond size and quality. Every piece is made to order so you can create a piece that will work within your price range. Anjolee kindly sent me a sterling silver and cubic zirconia version of the Princess Dreams Diamond Engagement Ring. 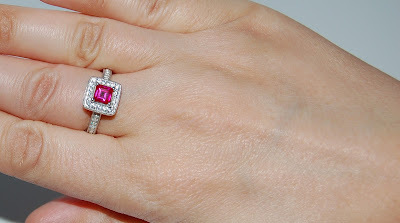 I chose a bright pink center stone so I could wear it as a cocktail ring and I absolutely love it and I've been wearing it non-stop! The Princess Dreams Diamond Engagement Ring has a princess cut center stone and is surrounded by smaller diamonds with diamond also in the band. 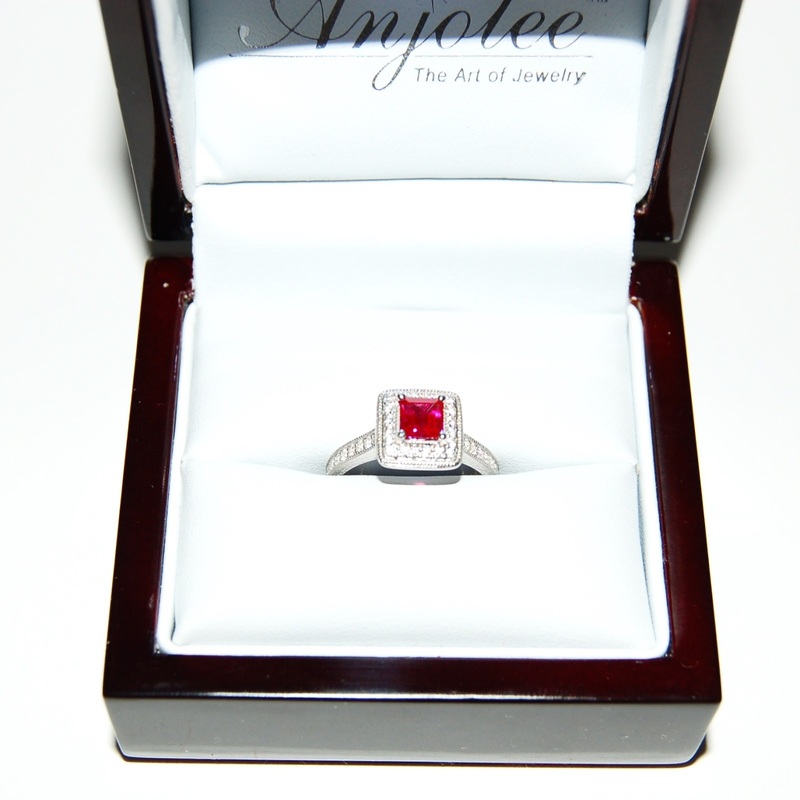 Anjolee doesn't offer costume jewelry, however they do offer exact replicas (in sterling silver and cubic zirconia) for bridal sets including engagement rings and weddings bands. I think this is a great idea for those who travel a lot and would of course like to be able to wear their engagement rings and wedding bands but don't feel safe to do so. Now let's talk about the beautiful packaging. All pieces arrive in a heavy duty cardboard box. 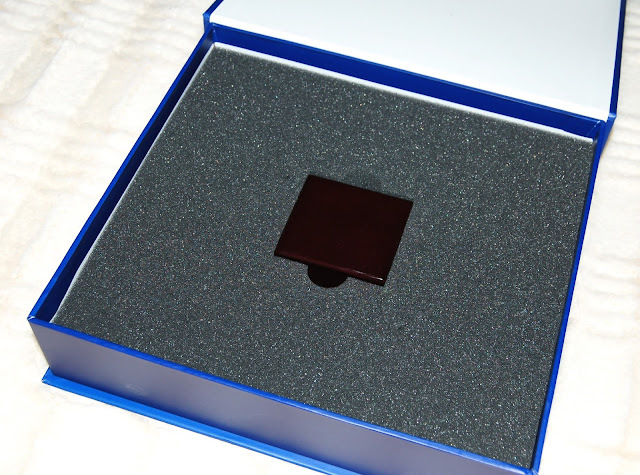 The jewelry box itself is secured tightly in the box so there's no way it's moving around during the shipping process. The jewelry box has a tiny light inside to light up your piece for a beautiful presentation (perfect for a romantic proposal moment!). 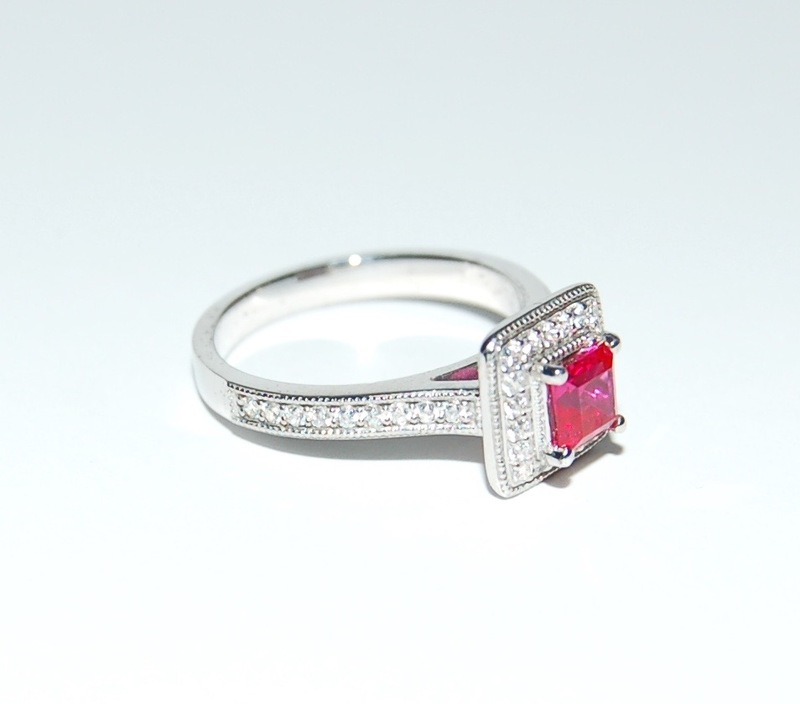 Click Diamond Ring to check out Anjolee's other fashion diamond rings. *I was sent product in exchange for a review. All statements are 100% honest and my own.